Beautiful #handcarved #buddha #statues from #bali just arrived! We also grabbed some stunning #handcrafted #sevenmetals #singingbowls ! 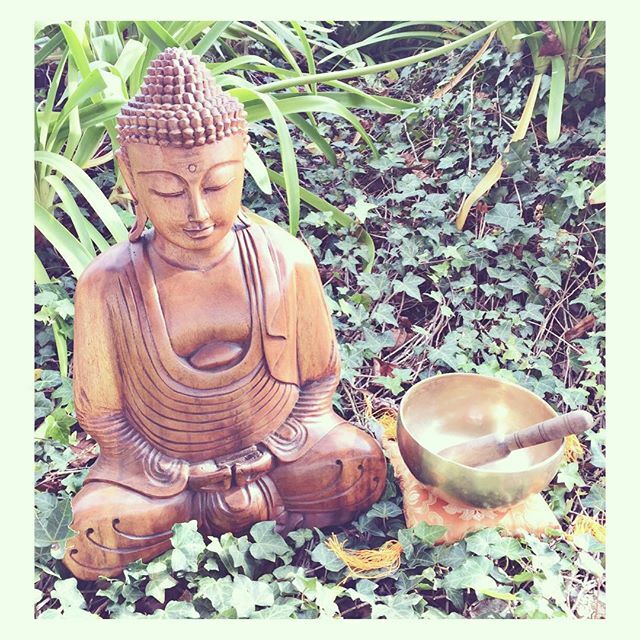 Singing bowls and Buddha are great tools for creating #sacredspace and #energywork . Come make friends with these sweet guys!